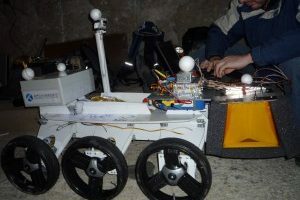 The Mars analog field tests in Dachstein 2012 – ABM Space Sp. z o.o. 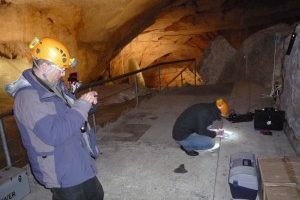 The ABM Space Education participated in Mars analog field tests, between 27 april – 1 may 2012, at the Mammoth cave and the Giant Ice cave at the Dachstein region, in Austria. 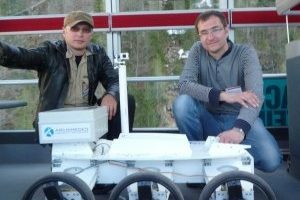 Our task was to test the WISDOM radar that was mounted to our Magma White rover, and also test performance of Magma White on ice surface. 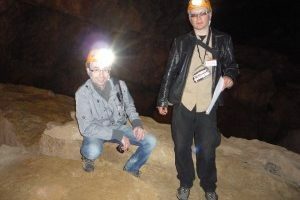 Ice Cave / "King Arthur Dome"
Dachstein Mars simulation 2012 mission is completed. We’ve returned to our office with lots of data to analyze, test results, new ideas and new contacts. 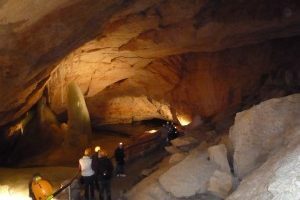 We’re able to test how Magma White performed on ice surfaces (flat and sloped), rock surfaces and snow. 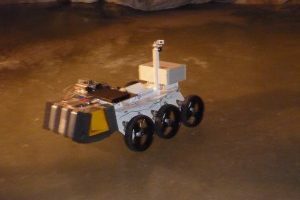 The rover performed well, and we are very happy with the results. 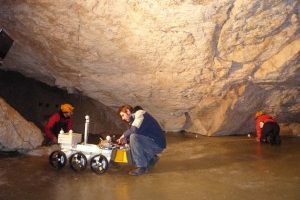 The WISDOM radar was successfully mounted on Magma White chassis and we’re able to perform many geological profiles in the ice caves. 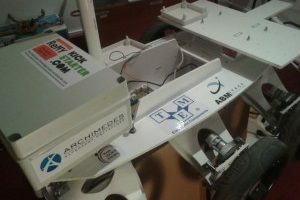 We’re asked to perform additional test, with 3D positioning using camera shots.